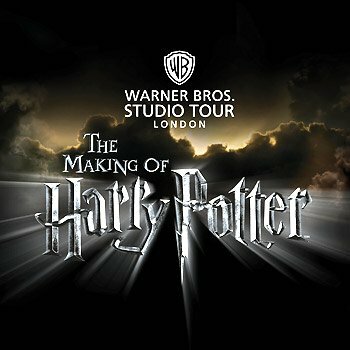 There are two types of Harry Potter experience – the famous Warner Brother’s studio tour just north of Watford, and a tour of if locations used in filming, usually around London. There are versions of the latter event to suit everyone, from walking tours of the sights, bus or river trips, and even a London black cab to show you all the sights that you’ve always wanted to see from the films. Where do I find the cheapest Harry Potter STUDIO tours? As above, we’ve split the two types of tours into two. Here’s the best price for the Warner Brothers studio tour. There are some great offers here, and it’s important to note these are great as a gift because you don’t need to book tickets for a specific time. The lucky recipient can do that once they receive the pack. Several of the major experience providers sell these tickets and we’ve brought them all together in one place for you to save you searching round. What other Harry Potter tours are available? 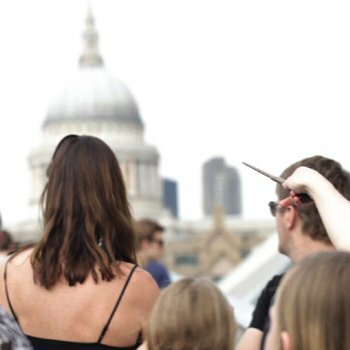 There are loads of different tours around London where you can see the real locations used in Harry Potter films. Check out the real time details of the one you fancy and you can buy there and then. Well first, remember that you won’t get to meet Harry, or Hermione, or Hagrid, or any of the other characters, as they’re all off filming other stuff, or spending the sacks of cash they made from the films. 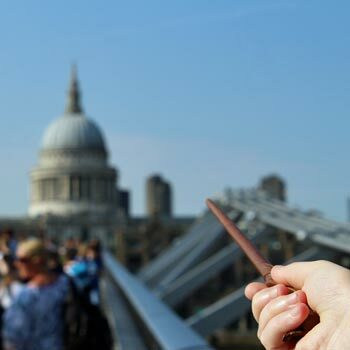 But what these tours do give you is a trip round some of the legendary locations that all Potter fans know – such as Platform 9 3/4, where you’ll find a shop full of merchandise like Harry Potter chocolate frogs, 12 Grimmauld Place and of course the Leaky Cauldron where so much fun and excitement was had. And they’re either based in London, or around Oxford depending which locations you have your heart set on. Do check them all out. Needless to say, whichever tour you choose, there’ll be masses of facts, knowledge and trivia from your knowledgeable guide who is probably even more of a Hogwarts fan than you are. Apart from the London black cab tour, where you’re on your own apart from the guide, the nice thing about these tours is that you’ll have a whole load of other fans along with you to share in the experience. The tours do invite you to dress up appropriately as one of the characters, and you’ll usually find that quite a few of the younger visitors do just that as it all helps to create the atmosphere. It’s up to you whether you do or not, but if you want to go dressed normally, then you’ll not be on your own. Either way, for diehard fans of Hogwarts and the Rowling brand of wizardry, there’ll be something here to excite you and your Harry Potter experience will be talked about for a long time. There’ll be plenty of stops and opportunities for photos of course, so you’ll be able to record those memories to your heart’s content. And remember that this experience would make a fantastic gift for kids who all love HP and company – though do check minimum ages on the individual experiences, and of course all children need to be accompanied by an adult. So, wands at the ready? Off you go for the time of your life! 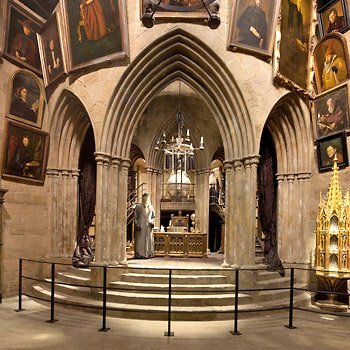 Harry Potter experiences – tour of film locations and studio tour4.25Sarah FirminHarry Potter tours – take your pick from special offers on the Official Warner Brothers Studio tour, or visit the magical locations you know so well from the Harry Potter films. These are great gifts for wizards and muggles alike. Thanks guys. We loved it when we went on the Warner Studio Tour and can’t wait to go back. We went to Universal in Florida and the Wizarding World of Harry Potter is amazing, and The Warner studio tour in the UK is pretty good, without forking out thousands on a US holiday. Maybe when there’s an offer or voucher code we’ll pop back to Watford for another tour. Given the choice, I’d go on the studio tour if you haven’t been already. It’s amazing seeing all the sets from the films, but it costs an absolute packet. Especially if you’ve got a few kids with you. It’s justifiably a big attraction and they know what they’re doing. The other London tours look cool too, but make sure you’re upto date with the films so you know what you’re looking at!